 Occupational exposure to chemical agents in the particleboard industry. Magnitude of misclassification bias when using a job-exposure matrix. Assessment of exposure in occupational epidemiology. Retrospective assessment of exposure through modeling in a study on cancer risks among workers exposed to phenoxy herbicides, chlorophenols and dioxins.